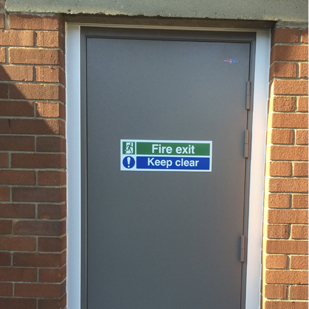 We supply and install new fire rated doorsets and carry out upgrade works to existing doors to meet current fire regulations within commercial, industrial, educational and residential properties. 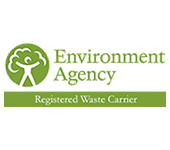 We provide a free initial report with a no obligation quotation. 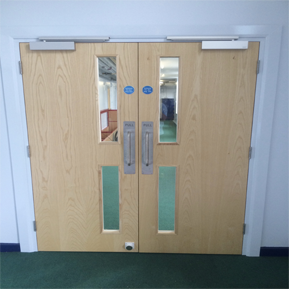 TEK Interiors Ltd recognises the importance of fire doors and their installation. 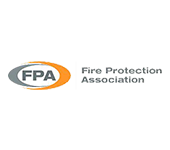 Fire doors are designed to stop the spread of fire and save lives, so it is important that fire doors are installed correctly by trained specialists. TEK Interiors Ltd will visit your premises and carry out a full building conditions survey. 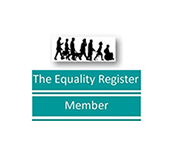 Our inspection report will outline a set of recommendations, including essential works required to meet current regulations, as well as a list of non-critical but advisable works. 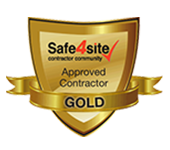 We pride ourselves on our quality of work and high standards. 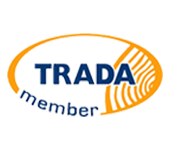 We ensure that our clients are completely satisfied from tender through to completion of works. 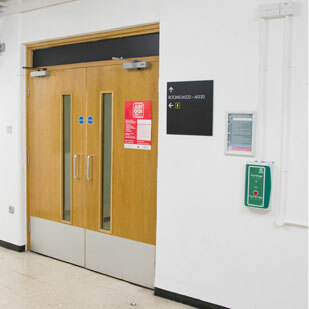 TEK Interiors Ltd conducts thorough fire door inspections that allow us to meticulously examine your doors in order to establish if there any alterations or improvements that need to be made. 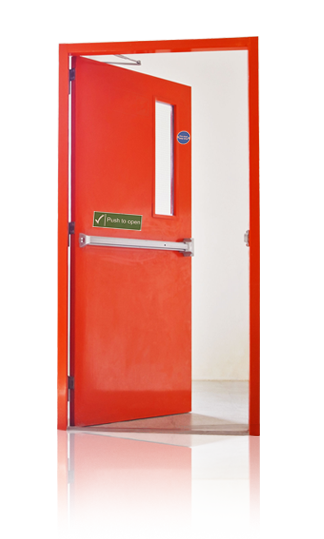 A fire door is made to save lives, which is why it’s so important to ensure they are correctly installed. A fire door that isn’t secure will not save lives and could put someone’s life in danger. 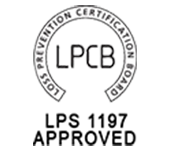 When you have fire doors, it is imperative that they should be routinely inspected and maintained to guarantee their efficiency should a fire break out in your building. The doors look great - a significant improvement on the slowly rotting old ones! Thank you very much. Great service, will definitely use you again and recommend you. Thanks to the two operatives for acting professionally and adhering to building procedures and instructions given to them. Tek Interiors Ltd are a carpentry and joinery based company specializing in the supply, installation and upgrade of fire rated doors and fire rated partitions.